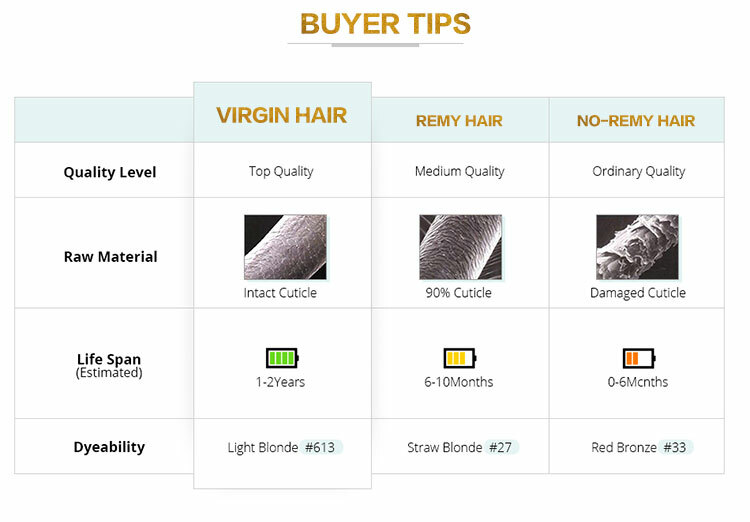 Please do not use P.O. 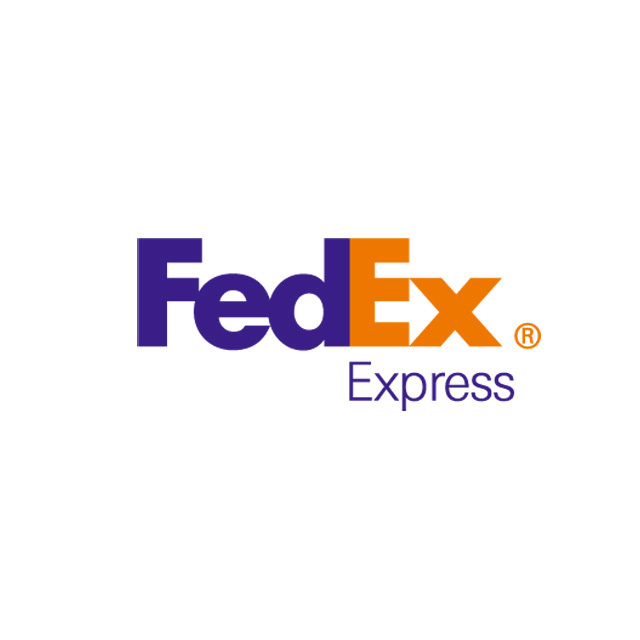 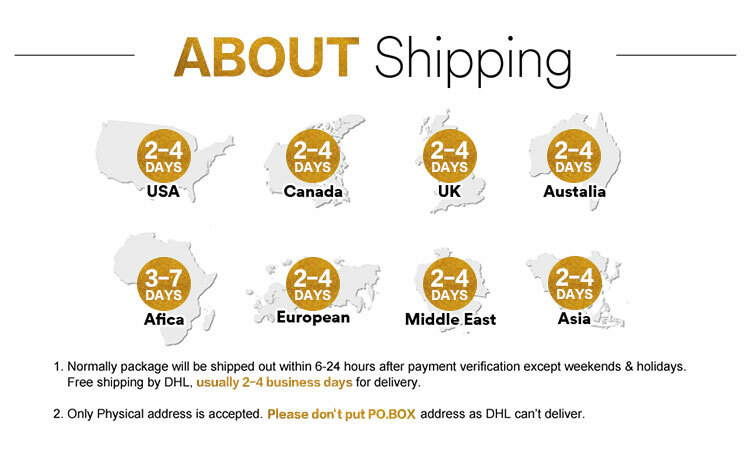 box address ! 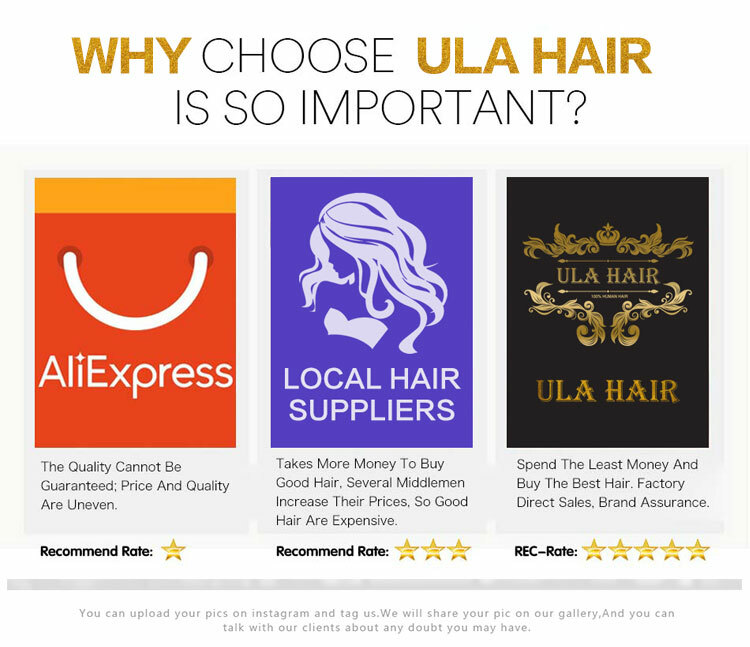 Please feel free to contact us if you have any questions ! 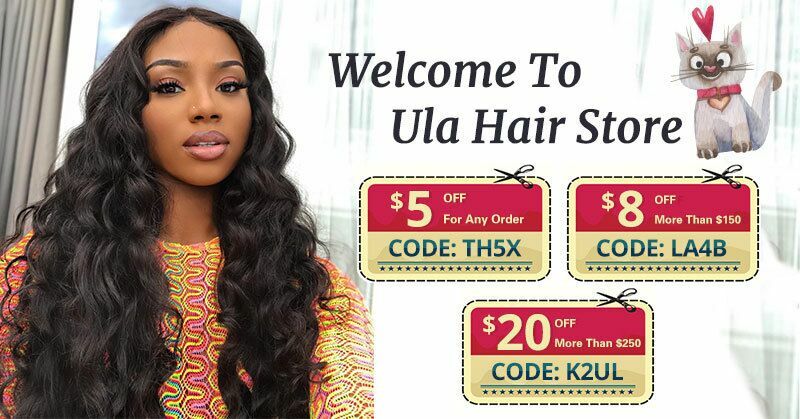 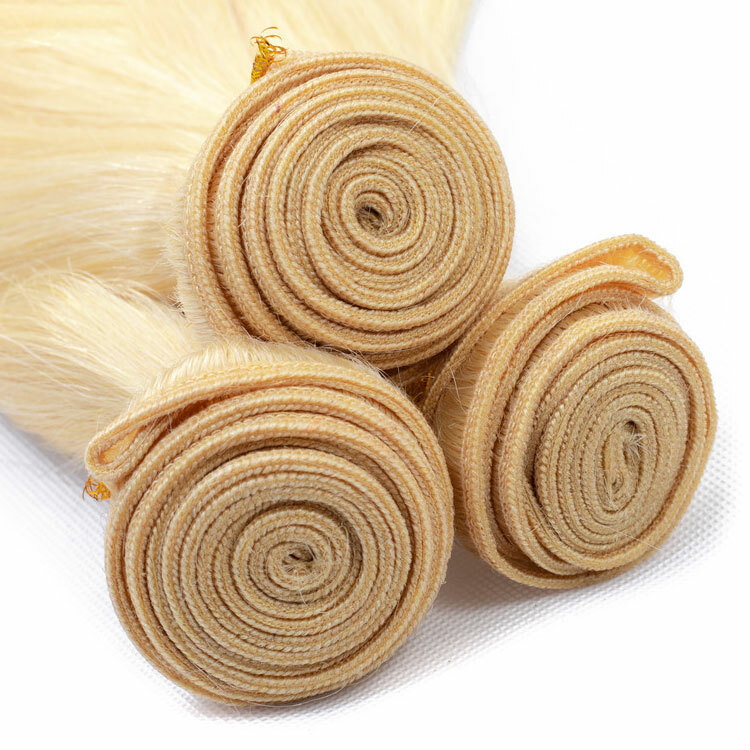 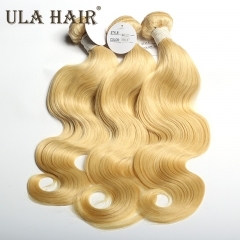 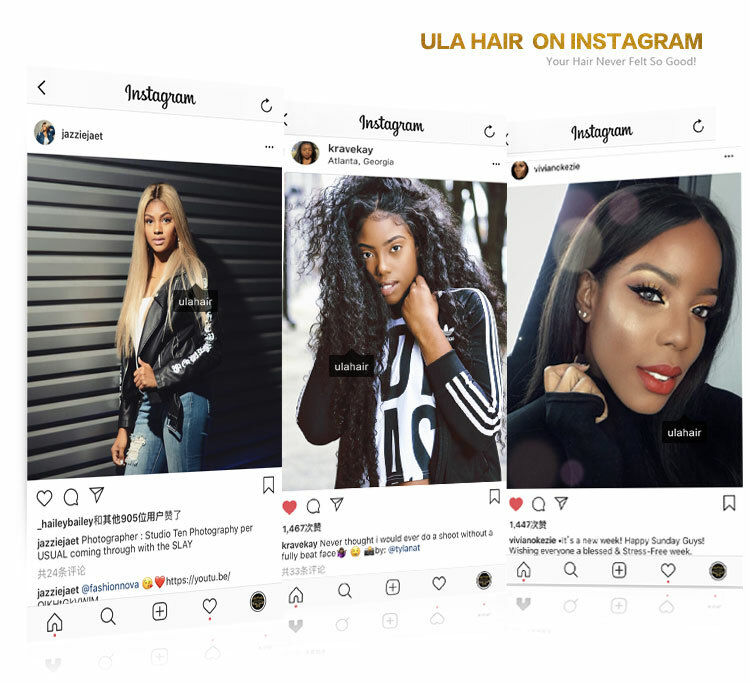 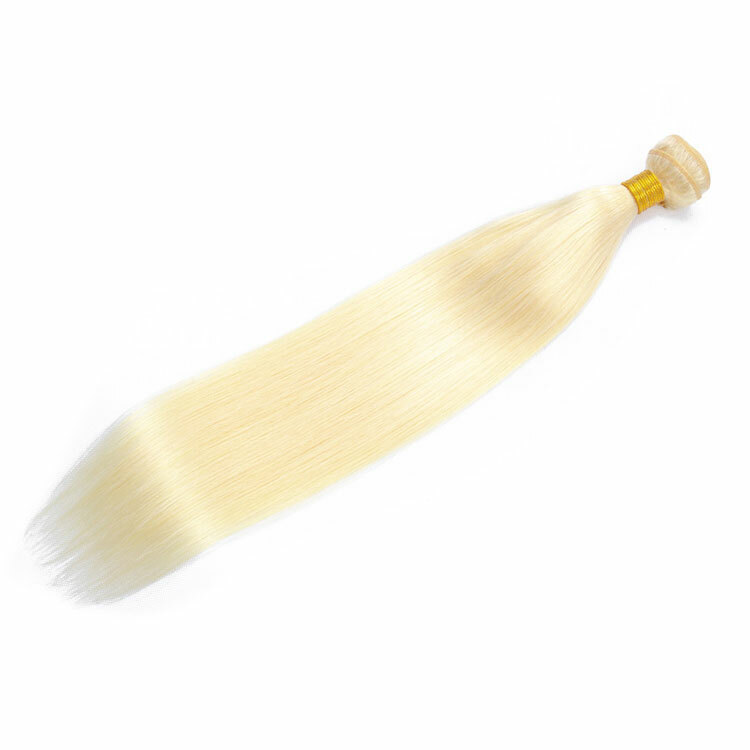 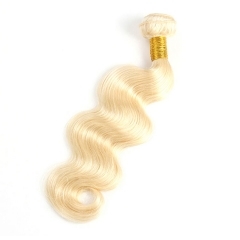 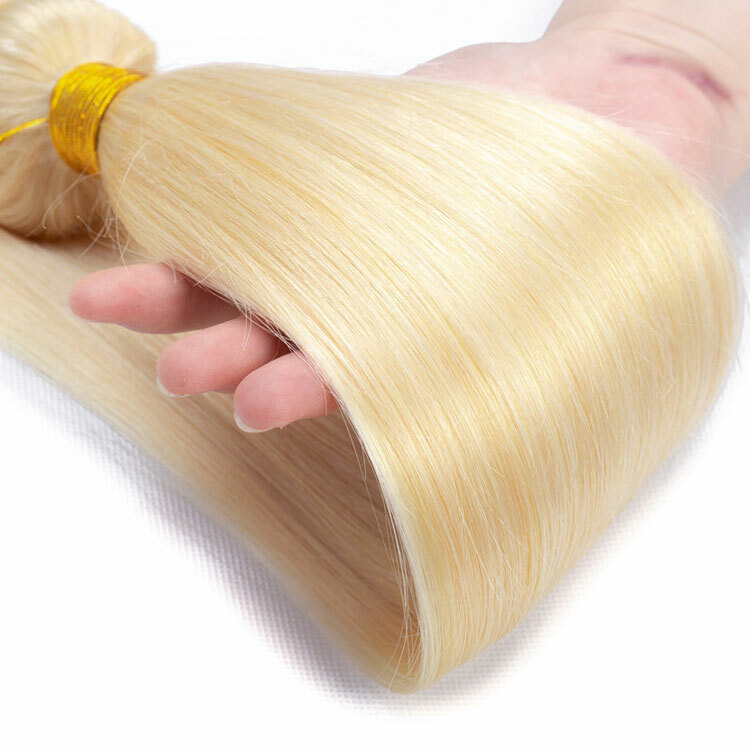 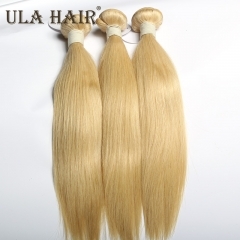 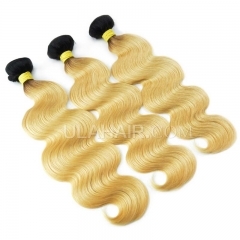 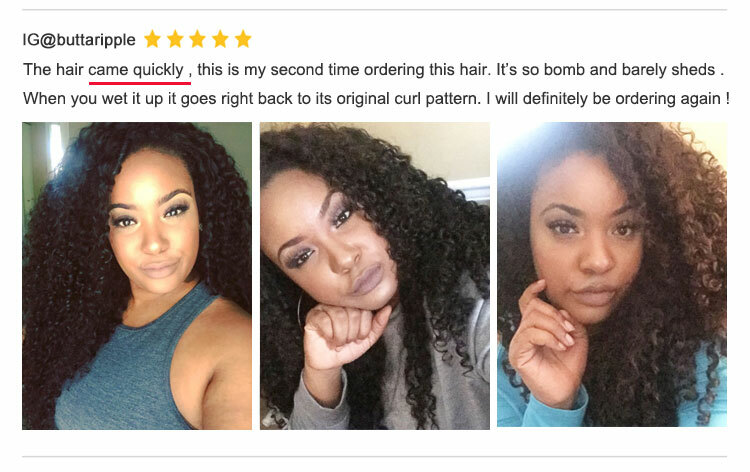 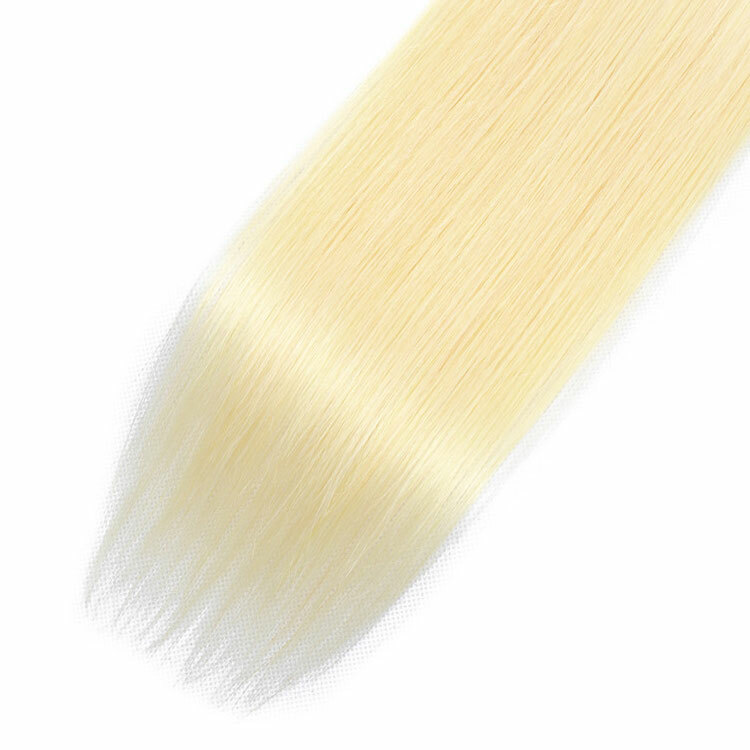 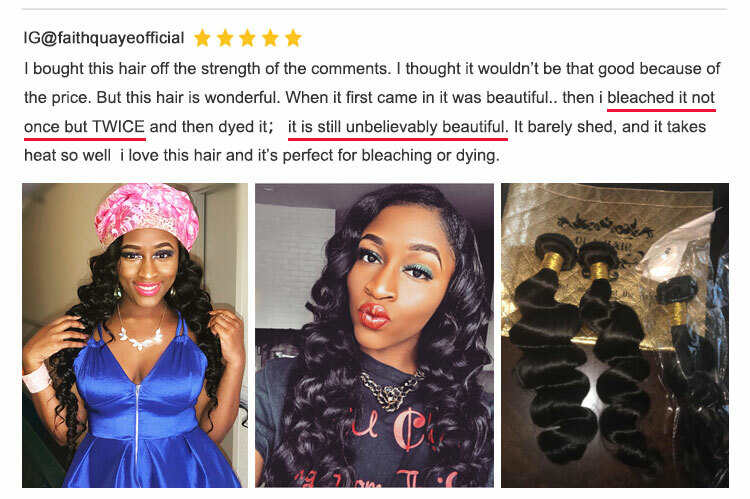 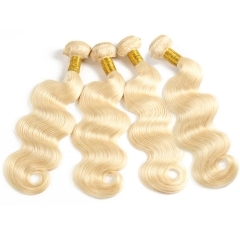 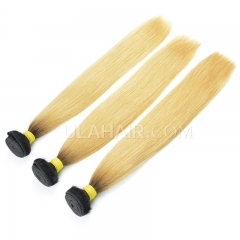 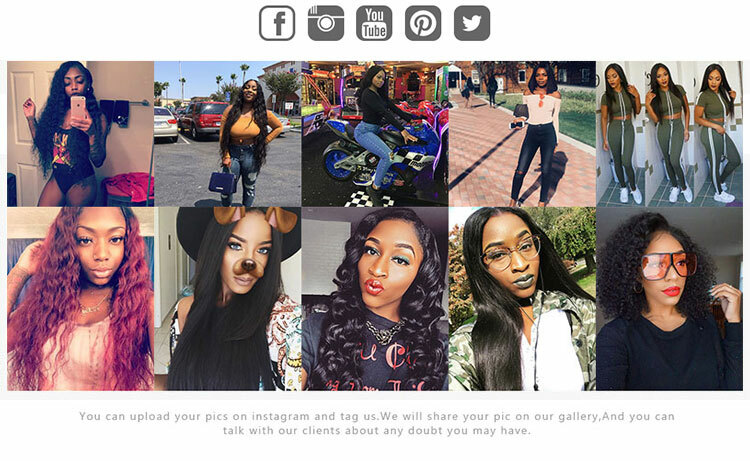 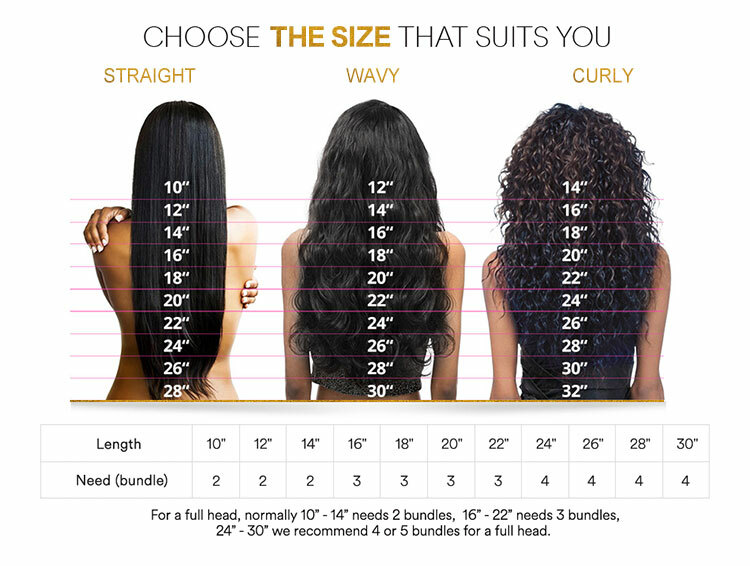 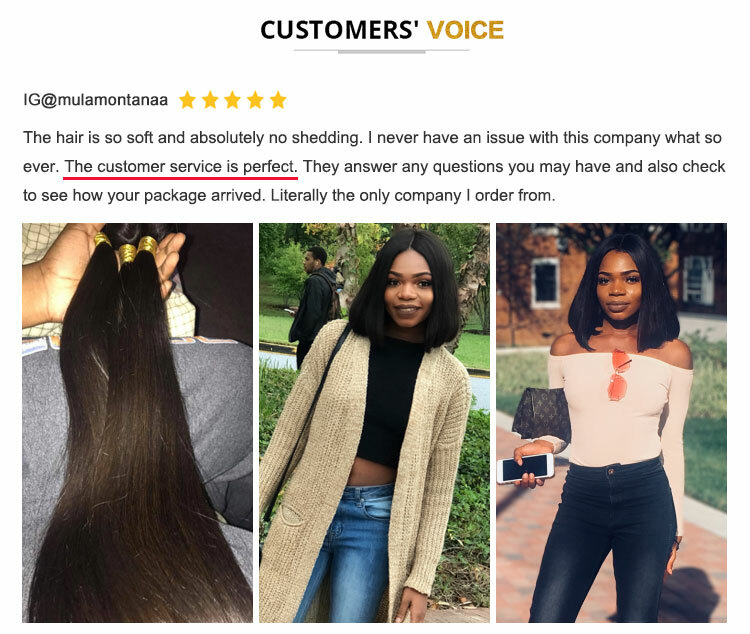 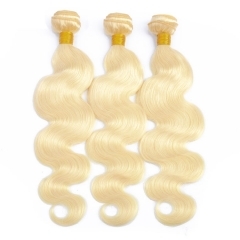 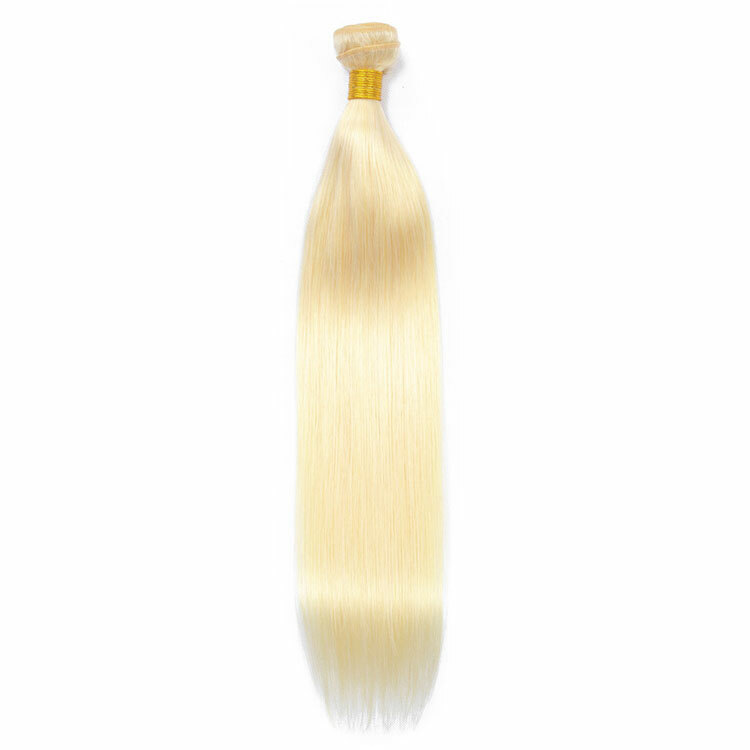 【13A 3PCS】3 bundle Unit #613 Virgin Hair Blon..
【13A 3PCS】 3 bundle Unit #613 Virgin Hair Blo..
Ula Hair 13A 3 bundle deal T1B/#613 Russian S..
Ula Hair 13A 3 bundle deal T1B/#613 Russian b..
Ula Hair 13A Blonde 360 Lace Frontal Wigs 150..
【12A 3PCS】Peruvian 3pcs bundles #613 Blonde B..
【12A 3PCS】Brazilian #613 Blonde Body Wave Hai..
【12A 3PCS】#613 Blonde Malaysian Body Wave Hai..
【12A 1PCS】Malaysian Body Wave 1pc #613 Body W..